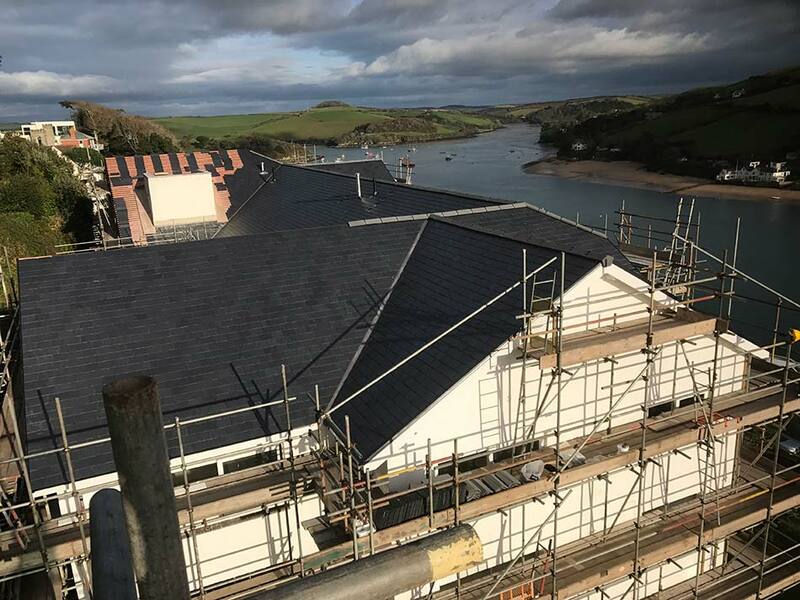 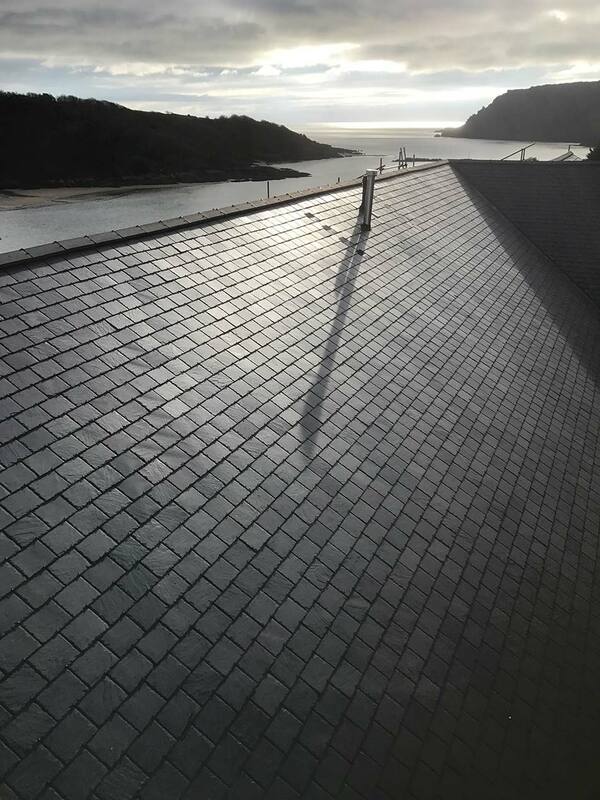 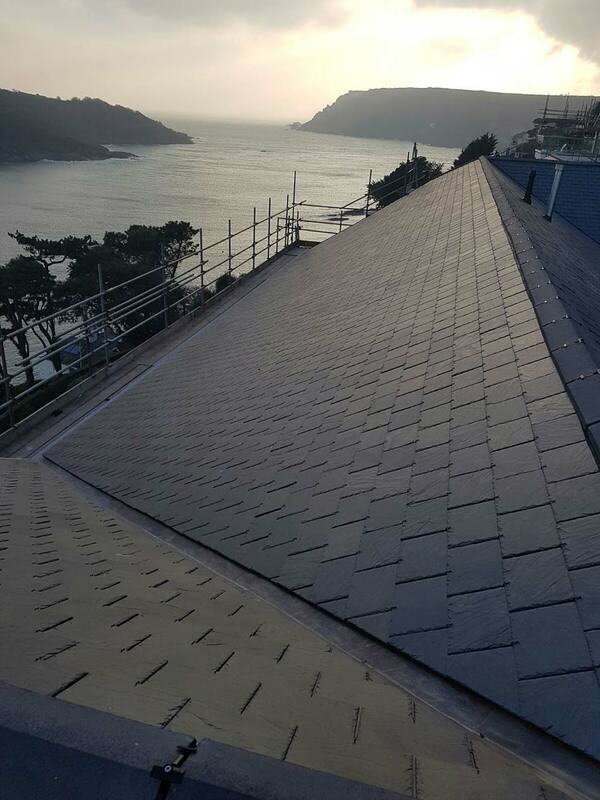 B-Dry Roofing has recently renewed the roofs on two blocks of flats in a gated development in Salcombe. 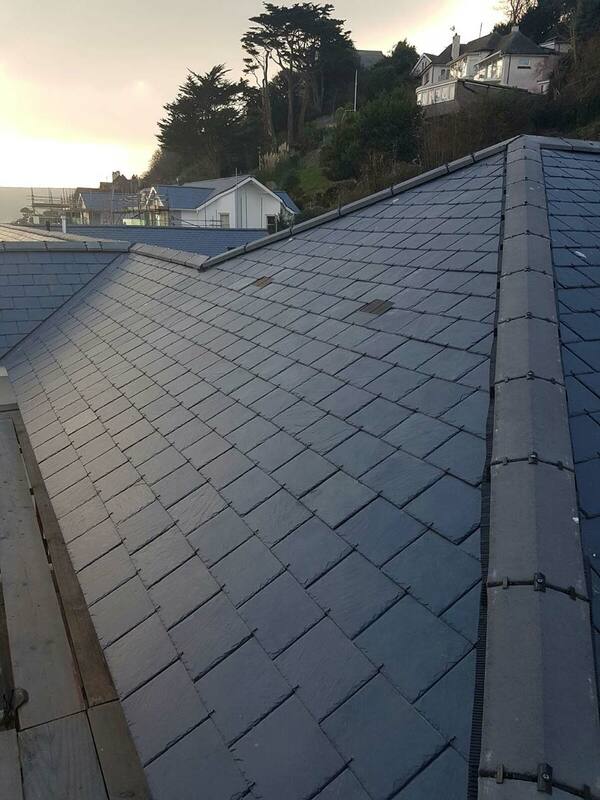 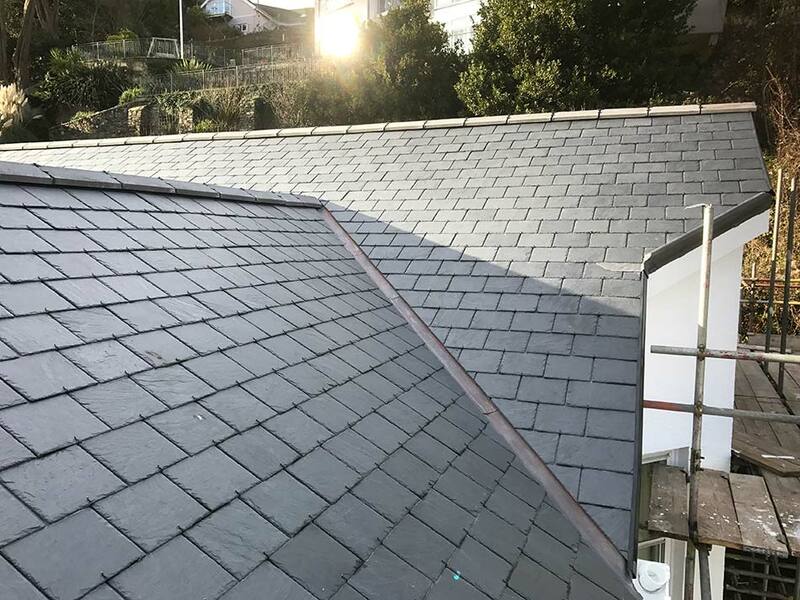 The existing tiled roof was re-slated using a prime Siga 39 Spanish slate. 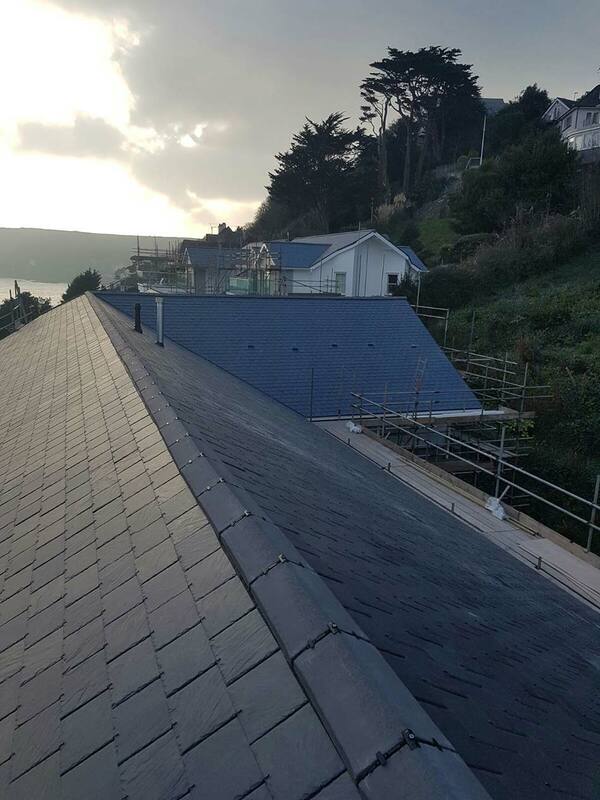 We used high performance Tyvek Supro felt and treated John Brash Baton. 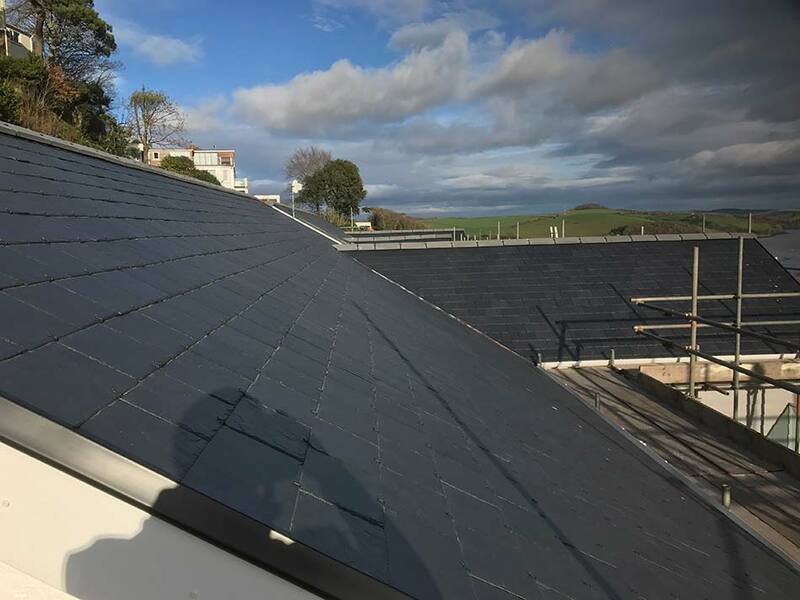 All lead work was replaced using code 5 lead. 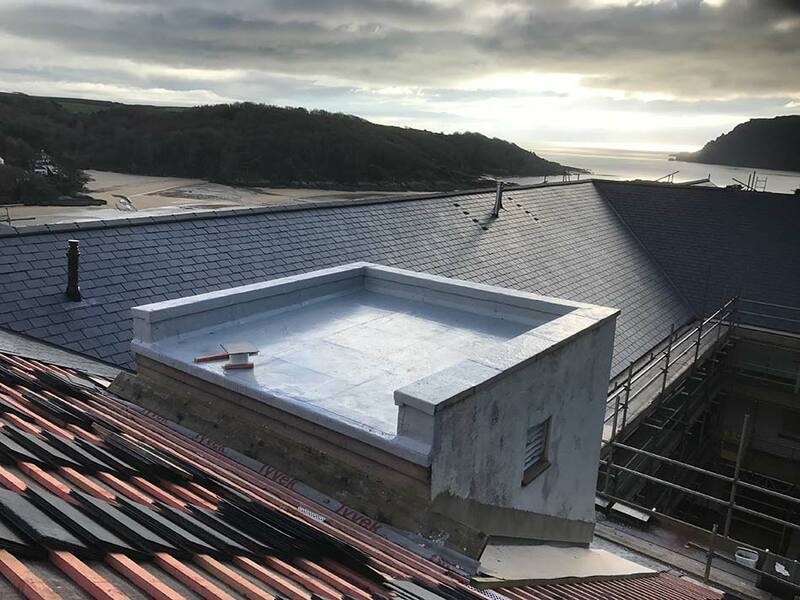 We renewed flat roofs using Elastathane liquid membrane and updated the insulation using 120mm Celotex.